With 20 No. 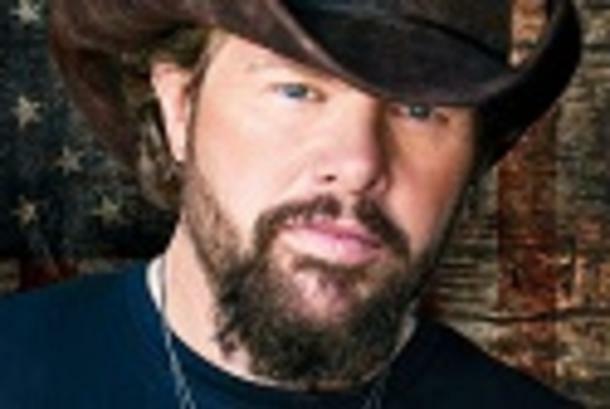 1 hits and worldwide sales over 40 million albums, there’s not much more you can say about Toby Keith. Unless you’re talking about his 19 studio albums, two Christmas albums, and five compilation albums. Or maybe his lengthy list of notable awards including Billboard’s Country Artist of the Decade and Visionary Artist Award. Aside from all that, this singer-songwriter is also an actor, businessman, and philanthropist who puts on a show you won’t soon forget!